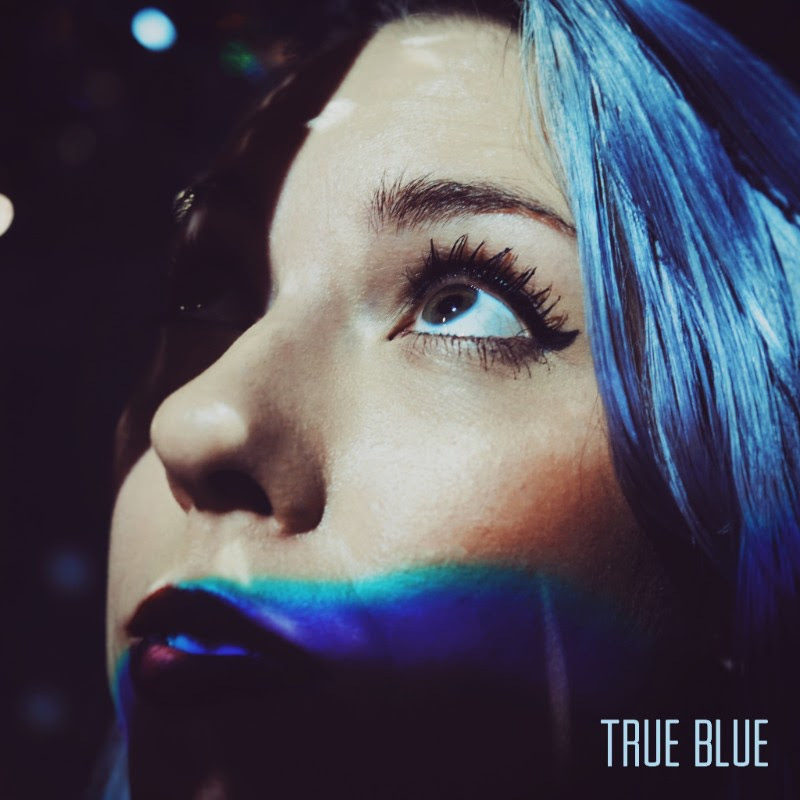 "True Blue" is the EP of choice for punk rock go getters Brigades. After releasing two tracks from it already, "Turmoil" and "Sucker", the rest of the EP release is a great mix-up of content, that it will bring to mind such acts as Senses Fail and Four Year Strong. Like take for instance "Buffy", "China Doll", and "Calligraphy", these make this EP pop, whereas the single choices did the same except these others do it so much better. The musical direction is so driven in force, that the vocalization captures the realism of the entire release. In other words, the content within this EP is filled with such hard hitting riffs, bouncy beats, with vocal tones that keep it altogether, the music is endless, making it truly flawless even. Throughout the entire listen of the EP, you feel yourself grooving to the beats, bobbing your head, or singing along, the content is that enjoyable. You will find yourself hitting repeat on the whole thing after its first cycle of play through. Brigades is an act, coming up out of the scene, bringing forth the punk rock goodness, that they have built to create, that is this EP "True Blue".